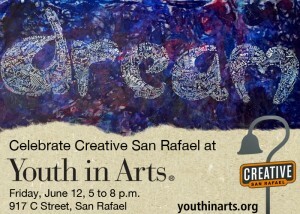 Come to YIA Gallery to see original work from the Creative San Rafael downtown arts collaboration. 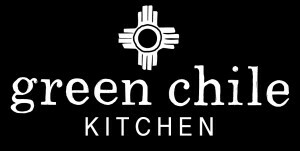 Enjoy cocktails and delicious food from event sponsors Green Chile Kitchen & Cantina and Jardesca California Apertiva plus live music from guitarist Arthur Javier and `Til Dawn. 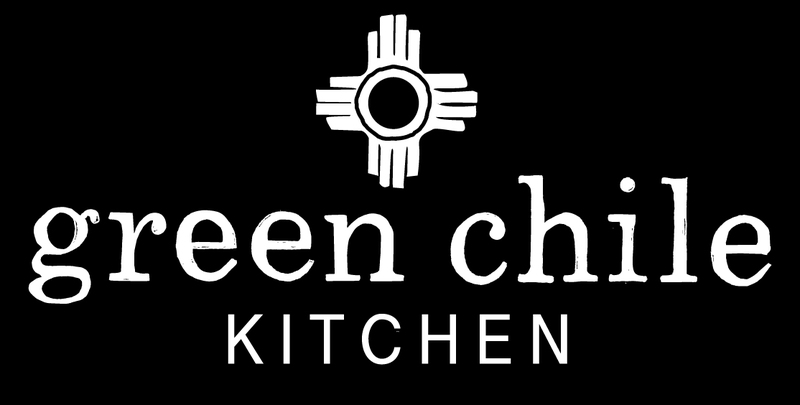 Several large scale original works by youth artists will be available via silent auction. Creative San Rafael is a collaboration between arts and business organizations located in downtown San Rafael to enrich and enliven the area as an arts destination. 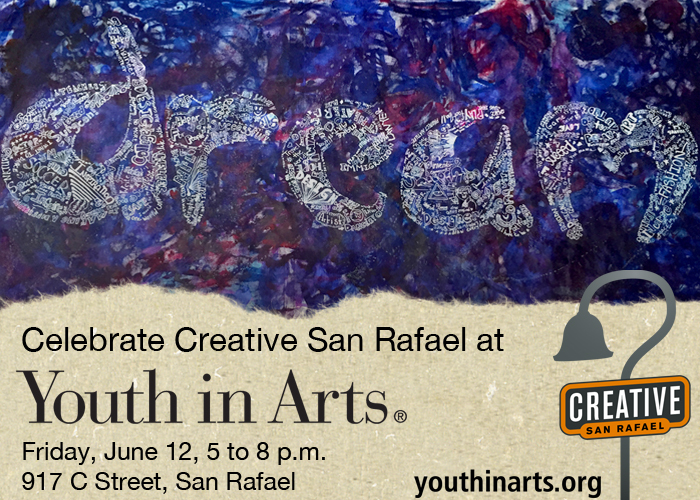 Lead partners include Youth in Arts, the City of San Rafael, the Business Improvement District, Art Works Downtown, Fortnight Artists Collective and Dominican University Department of Art, Art History and Design. Our first collaborative project has been “Creative Voices” through which artists of all ages have created art inspired by the words of well-known San Rafael artists. This work will soon to be appearing around downtown in the form of large scale banners and murals. Meanwhile, YIA Gallery will host an exhibit of the original art itself, including works by Oaxacan-born visual and performing artist Ernesto Olmos, San Rafael painter Lauren Bartone, students from Dominican University’s art department, Youth in Arts C Street Project students and TeamWorks Art Mentoring students. Several projects have also included work from community members who have visited YIA Gallery during the year or participated in events like the West End Celebration. Please come and join us for this special celebration!